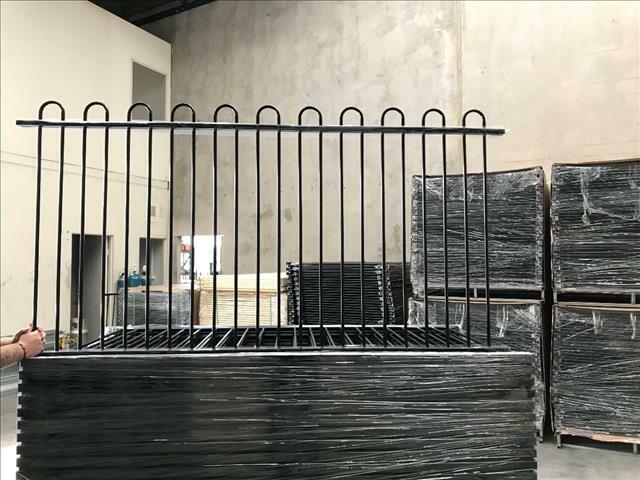 POWDER COATED BLACK SALE BE QUICK!!!! 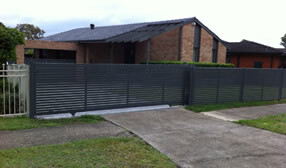 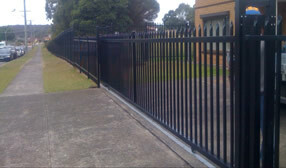 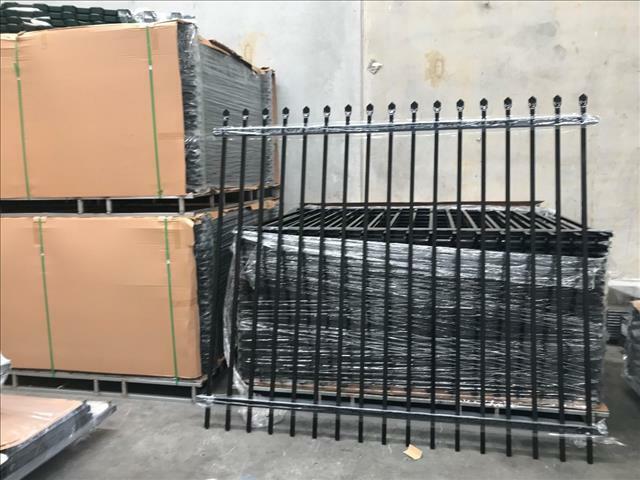 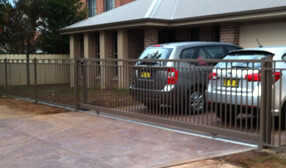 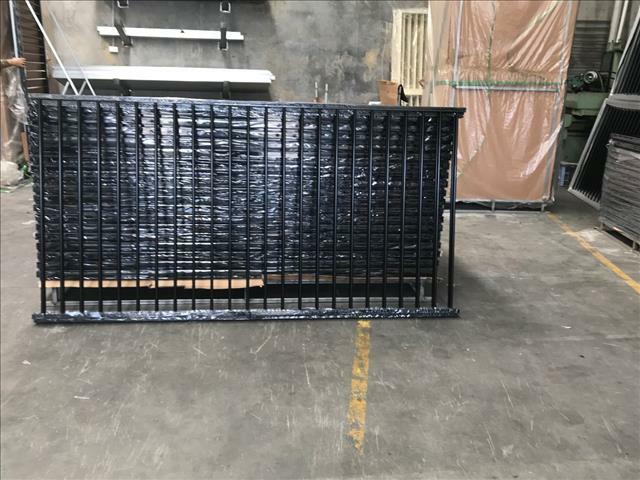 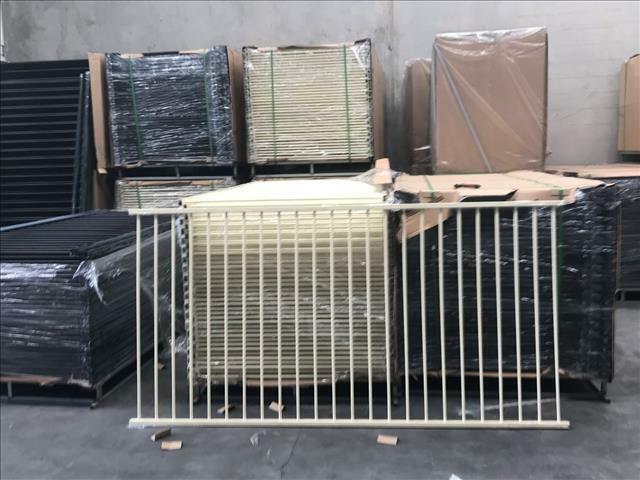 Alam's Fencing & Gates was established in 2001 and specialises in pool fencing and security fencing. 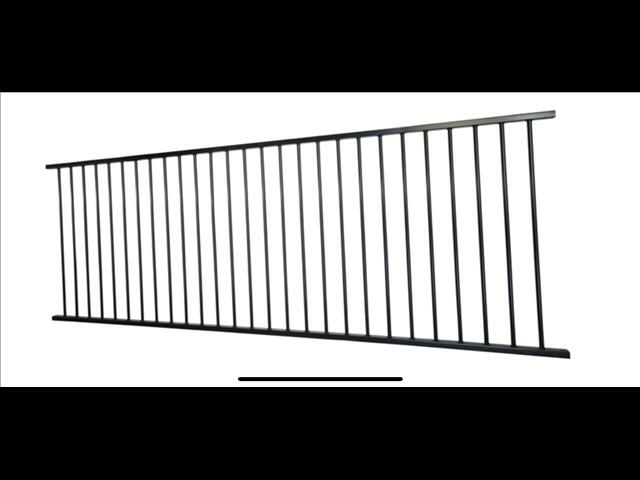 Alam's Fencing & Gates stock a great range of brackets, pool safety latches and spring hinges.